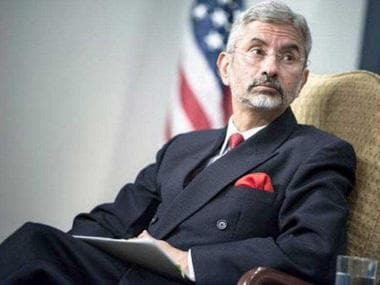 Foreign Secretary S Jaishankar, whose tenure was scheduled to end on 28 January, has been given a second extension of his term by one year, the Appointments Committee of the Cabinet said in a notification on Monday. 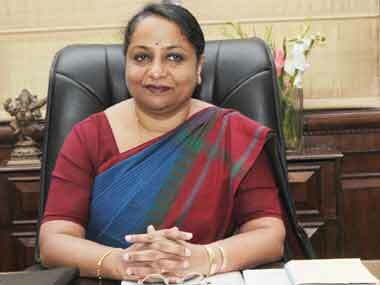 Cabinet Secretariat has refused to disclose files related to removal of the then Foreign Secretary Sujatha Singh saying Cabinet records are prohibited from disclosure under the RTI Act. Essentially it will have to be Pakistan’s call whether to make Jaishankar’s Islamabad visit a roaring success or a moderate success simply because it would be structured in such a fashion that it would have zero chances of failure. External Affairs Minister Sushma Swaraj will travel to China on a four-day visit on Saturday during which she will hold talks on "issues of concern". 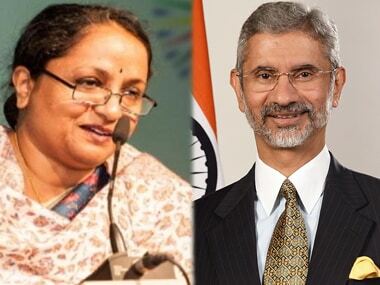 Keen perhaps to avoid another DRDO situation, the NDA government has taken pains to refute reports that Sujatha Singh did not know that she was to be replaced as foreign secretary by India's envoy to the US, Dr Jaishankar. The tyranny of seniority has to end, and the Modi government has shown the way. Collective resentment has to be dealt with firmly and ruthlessly. Or else we would be witness only to sloth and dishonesty in the higher echelons of the superior civil service. The appointment of S Jaishankar in place of Sujatha Singh as Foreign Secretary was in the works for over a month, but the Modi government wanted to avoid taking a harsh decision. Sujatha Singh on Thursday claimed that she had actually sought early retirement and underlined that no individual is larger that the institution. 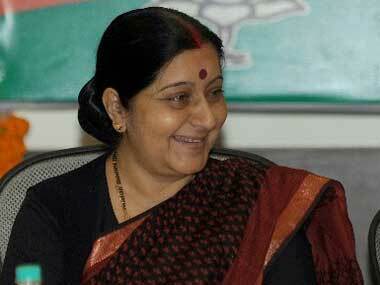 A political war of words erupted on Thursday over the sudden removal of Sujatha Singh as Foreign Secretary. The government on Wednesday night announced its decision to replace Sujatha Singh, curtailing her tenure by eight months, and appointed India's ambassador to the US S Jaishankar in her place.